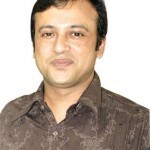 The most popular film actor in Bangladesh is Sakib Khan. Original name of Sakib Khan is Masud Rana. 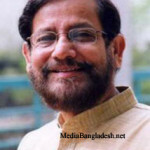 His hometown is Narayanganj. 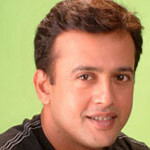 He made his first appearance film Annotho Bhalobasha. This film couldnot reach widely. 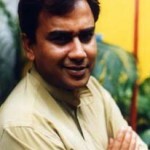 Then he also acted in Amar Shopno Tumi, directed by Mizan. That was fairly successful at the box-office. Shakib khan said he has a plan to marry after two years. Shakib and Apu Biswas pair is one of the most popular and successful pairs in Bangladesh. Shaki khan said he and apu are just good friends. 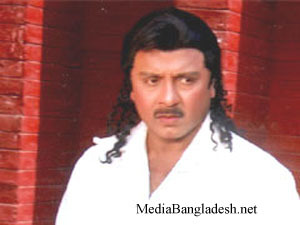 Shakib Khan and Apu Biawas have produced many hits in Bangladesh’s dwindling cinema world. 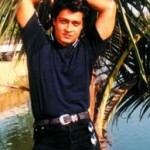 Born in 1983, Khan made his debut in a Dhaka film in 1999. Shakib Khan established himself as one of the most successful and highest paid actors in Bangladesh’s film history after a few years. 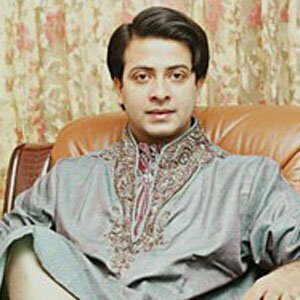 Shakib Khan has been credited to bring back audience to the dying cinema industry. Shakib Khan won two national film awards for best actor and several other awards. What kind of a wife is he looking for and what kind of a husband he will be ? Shakib Khan expects his wife will “take care of him”. Amar Praner Shami (2007), Priya Amar Priya (2008), Valobaslei Ghor Bandha Jay Na (2010) and Number One Shakib Khan (2010). These all movie are commercially successful. shakib vaia,kemon acho? my sister like you?? ?sent me my mail is [email protected]???? hi!! how r u? i am pinky..u r so cute..do u know that? Hi shahana. your english is not good at all. I think you need to go to school. just learn some english plz. Hi kesi ho tum meri jan. mojhe tumhara bohat yaad atihe. tum bohat handsime ho. mai bhi bohot khobsurat ho. kya tum mojse shadi karogi. or mojse dosti karogi. agaar tum milaja zamana chordenge hum. hum tumhare honge sanam. jab we met mojhe koch koch hota hai. mojhe kuch kehna hai tumse. lagta hai thora sa pyaar hoya hai thora hai baki. hum dil de choke sanam. plz mojhe kabhi albida na kehna. Hi! Shathy, ak bat yadh rakna, agar aap kisi cij ko dilse cahoto puri kayanat tumhe usi milaneki koshish me lag jatihe. I am creazy for your eyes only. trust me if i see this kind of eyes to any guys i will be creazy for him. and i love this kind of big eyes. shakib bhaiya, ami tomar ovinoy khub pacando jori abong tumi akjon fashion saceton bole ami mone kori. 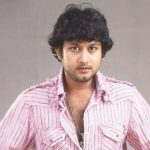 shakib i love you & i love your movies too.